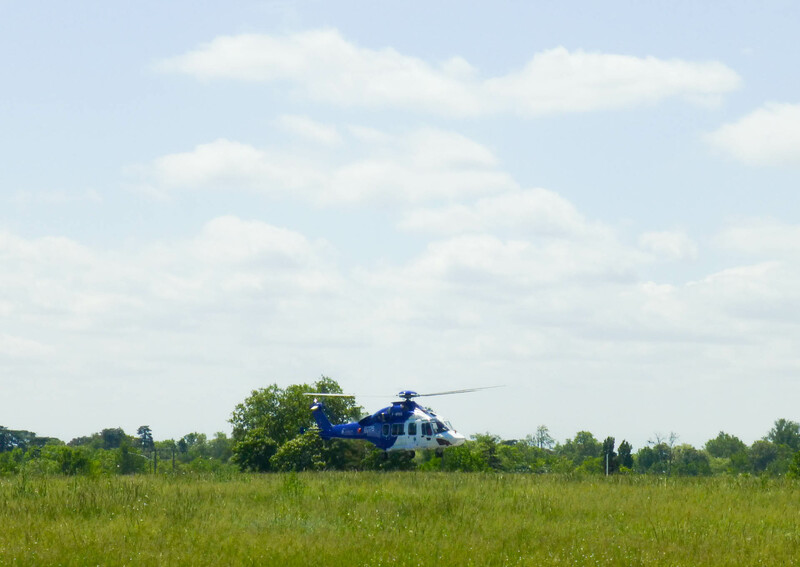 On May 12, Airbus Helicopters succesfully achieved another demonstration for eco-friendly rotorcraft operations using an H175 helicopter to fly low-noise IFR approaches to the heliport of Toulouse-Blagnac airport in south-western France, being the first helicopter manufacturer to demonstrate such helicopter-specific IFR procedures. The design and integration of the procedures in Toulouse airspace was framed inside the scope of the GARDEN project (GNSS–based ATM for rotorcraft to Decrease Noise). The project, led by Airbus Helicopters inside the Clean Sky iniciative had the support of Pildo Labs, who contributed with the development of the standards. This demonstration was performed as part of Clean Sky’s Green Rotorcraft Integrated Technology Demonstrator program. Clean Sky is Europe’s most ambitious aeronautical research program, with the goal of developing breakthrough technologies that significantly increase the air transport sector’s environmental performance – resulting in quieter, more fuel efficient aircraft and rotorcraft.